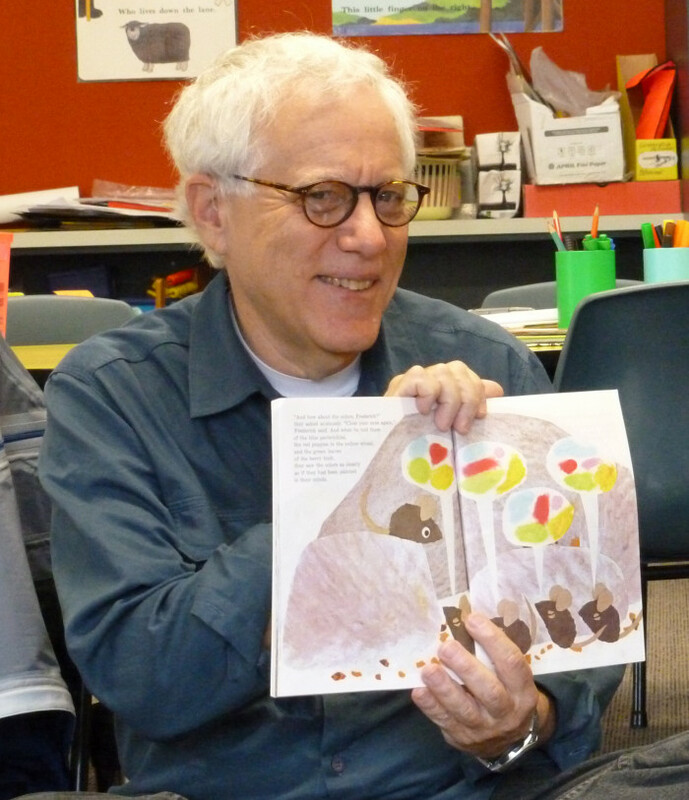 Thomas E. Wartenberg, who is known for his work in teaching philosophy to young children, will come to the campus of DePauw University on Friday, February 22. His talk, "Doing Philosophy with Frog and Toad: Introducing Children to Philosophy," will begin at 11:30 in the ballroom of the Memorial Student Union Building. Free lunch will be provided to those attending. 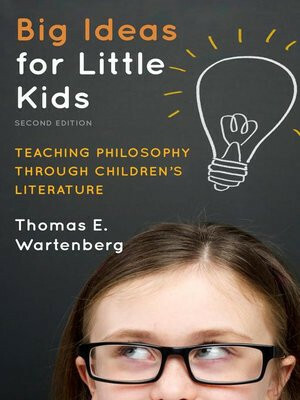 Currently a senior research fellow in philosophy at Mount Holyoke College, Dr. Wartenberg is the founder of the award-winning program Teaching Children Philosophy, which was awarded the 2011 APA/PDC Prize for Excellence and Innovations in Philosophy Programs. Wartenberg received the 2013 Merritt Prize for his contributions to the philosophy of education. His books include Big Ideas for Little Kids: Teaching Philosophy Through Children’s Literature and A Sneetch is A Sneetch and Other Philosophical Discoveries: Finding Wisdom in Children’s Literature. Wartenberg's visit, which is presented by the Prindle Institute for Ethics, will also include a workshop with Putnam County educators and a visit to a philosophy class at DePauw.